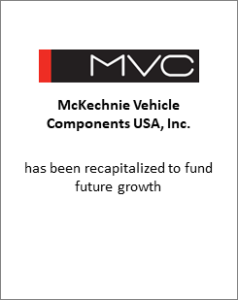 Greenwich Capital Group (“GCG”) is pleased to announce its role advising McKechnie Vehicle Components USA, Inc. (“MVC”) on its recapitalization, which will allow the Company to finance future growth in the business. 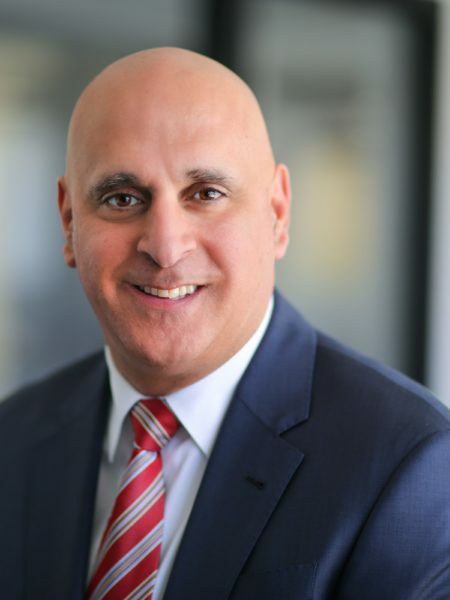 Headquartered in Roseville, Michigan, MVC is a value-driven organization that designs and manufactures decorative components for automotive applications. With locations in Kentucky, Michigan, Minnesota and South Carolina, MVC operates as a full-service, vertically integrated supplier to many of the leading automotive OEMs.